Since 1999, Findlay Business Systems has been the premier computer provider for Findlay, OH and the surrounding areas. We are a family owned and operated business dedicated to providing exceptional services and repairs, as well as high quality products, to our valued customers. 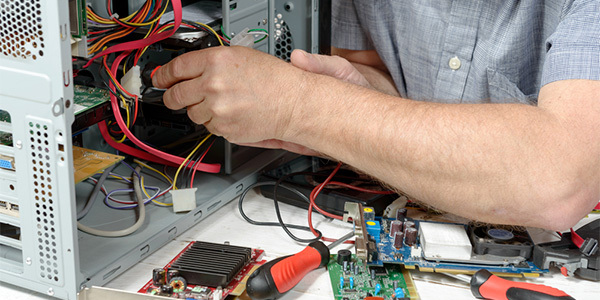 If you are looking for effective and affordable computer sales and computer repair services in Findlay, OH, then it is time for you to get in touch with Findlay Business Systems. For over 15 years, we have been providing sales, on-site and remote service and network support for your new equipment. 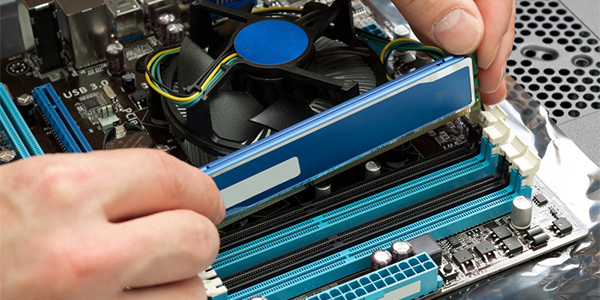 For your convenience, you can choose to either bring your computer into our shop, or have one of our experts come to your residence or business to service and repair your devices. Some of the services we provide include spyware removal, data migration, data backup and restoration and remote desktop actions. We are a proud locally owned and operated small business in Findlay, OH. We do not require service contracts. Fair pricing is one of our core goals. Both in-house and remote assistance are available. We are happy to offer after-hours appointments for your convenience. We proudly offer friendly and helpful service.